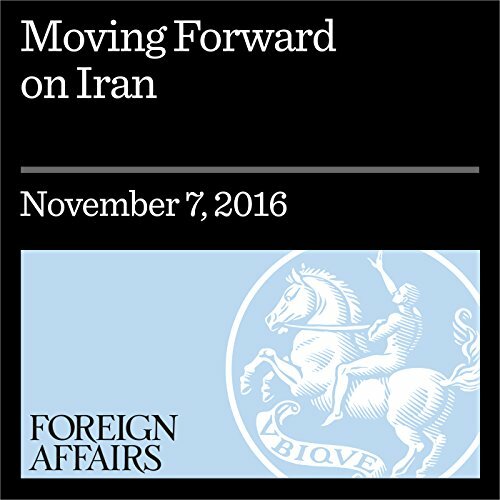 Showing results by author "Aaron David Miller"
The latest idea de jour on how the next US administration should deal with Iran, trumpeted especially by the Hillary Clinton camp, is the need to be tougher and more aggressive in confronting Tehran. Only a stiff spine in standing up to the mullahcracy, as the argument goes, will block its expansionist desires and prevent a rising Iran from dominating the region. Join Dalia Rabin, the former Israeli Deputy Minister of Defense and current chairperson of the Yitzhak Rabin Center, and Aaron David Miller for an enlightening discussion on the future of Israel. With host Ethan Bronner. 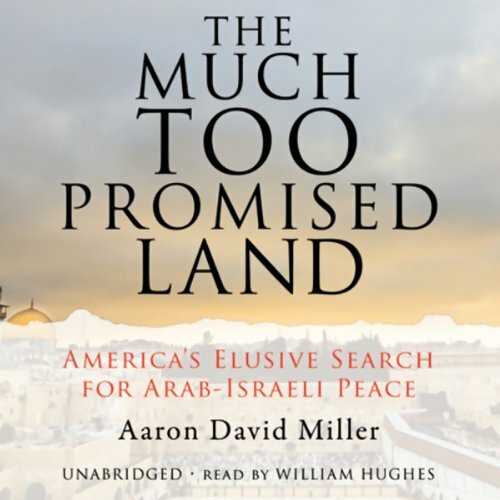 For nearly 20 years, Aaron David Miller has played a central role in U.S. efforts to broker Arab-Israeli peace. His position as an advisor to presidents, secretaries of state, and national security advisors has given him a unique perspective on a problem that American leaders have wrestled with for more than half a century: Why has the world's greatest superpower failed to find a solution for peace in the Middle East? 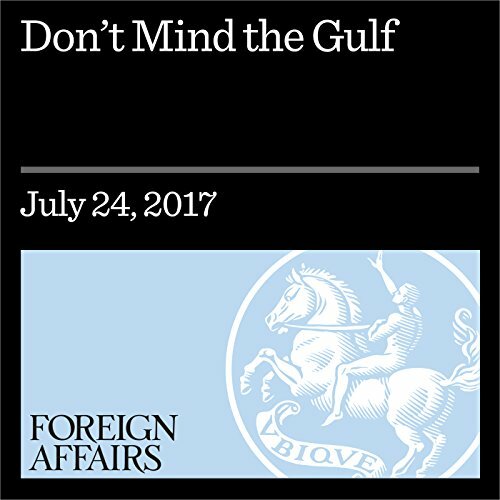 For all the high drama, the worsening rift in the Gulf between Qatar and the gang of four—Bahrain, Egypt, Saudi Arabia, and the United Arab Emirates—is more intrigue than a real threat to either regional stability or to American interests. That is why Washington should steer clear of the crisis.